Malaysian police said on Wednesday they would soon question former prime minister Najib Razak and his wife after finding nearly $275 million worth of jewelry, handbags, watches and other items at premises linked to the couple. Jewelry accounted for the biggest portion of the seizure – 12,000 pieces of jewelry valued at between 660 million to 880 million ringgit, Singh said. The single most expensive item was a diamond necklace worth at least 6.4 million ringgit. He also said the cash found at his house belonged to his political party. 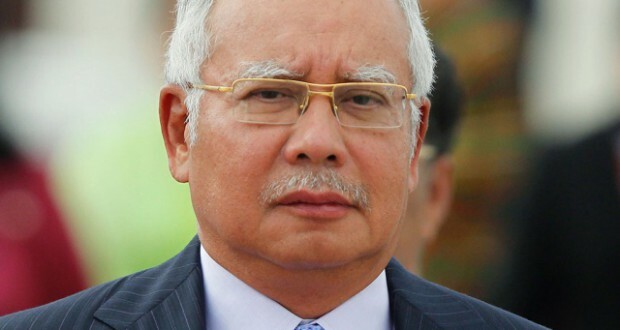 Najib has long faced criticism from Malaysians for his family’s lavish spending. The Hermes bags – 272 in total – were worth nearly $13 million, he said. The rest have not been evaluated, but Singh said they included a custom-made handbag by Los Angeles-based House of Bijan, known to be patronized by the world’s richest people.